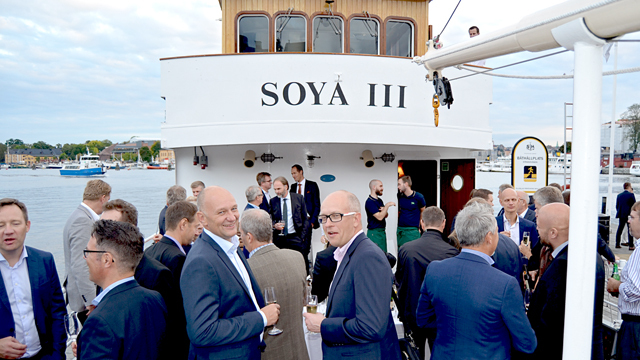 The announcement that Finland had ratified the IMO Ballast Water Management (BWM) Convention came just days before another milestone: the ten-year anniversary of Alfa Laval PureBallast’s commercial launch. 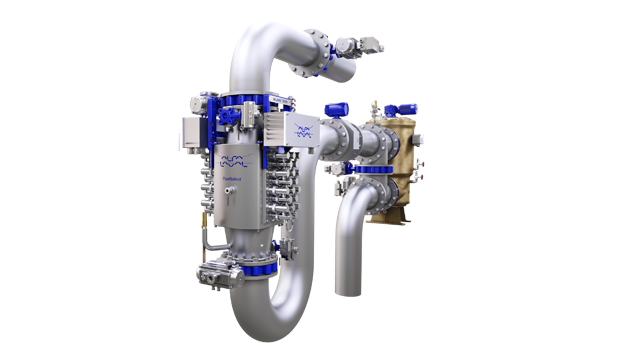 On 15 September, Alfa Laval marked the passage of ten years since PureBallast was released as the world’s first commercially available ballast water treatment system. 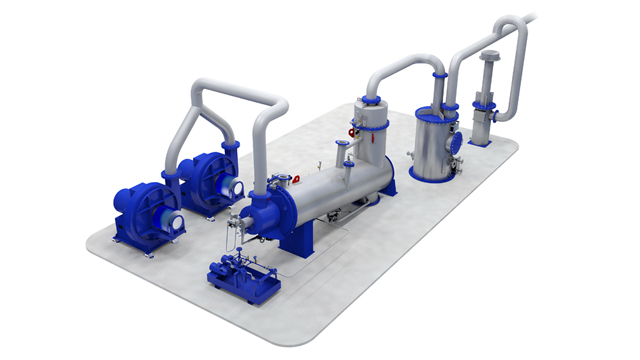 At the time of launch in 2006, the global introduction of ballast water treatment requirements had seemed imminent. Exactly one decade later that milestone has finally been passed. Meanwhile, PureBallast continues to lead. 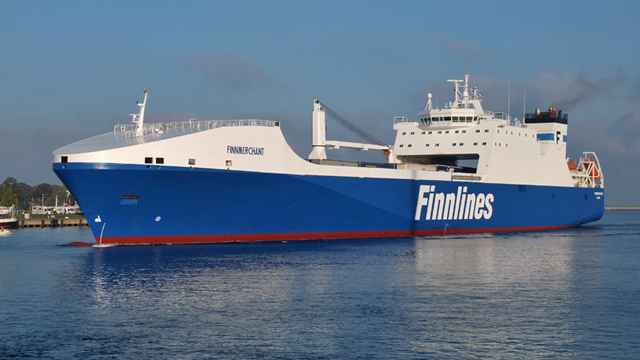 Now in its third generation, PureBallast offers superior performance in fresh and brackish waters as well as marine. Likewise, it is the ideal system for low-clarity water, operating at full flow where UV transmittance is as low as 42%. With the ratification process complete, the BWM Convention will enter into force on 8 September 2017. 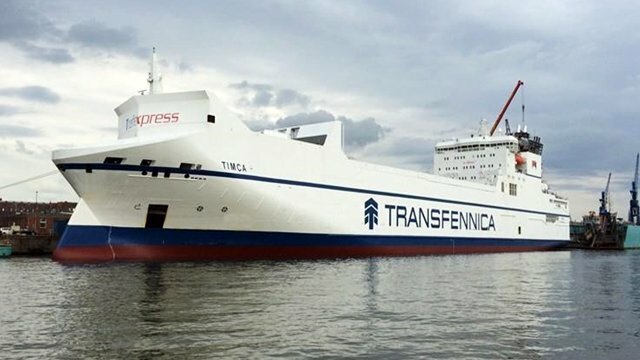 This means the long-anticipated retrofit wave will now begin in earnest, which will put considerable pressure on ballast water treatment suppliers.